I told my friends back home in China that my final assignment for one of my courses this block is to write five diary entries that contain creativity, imagination, and a certain level of knowledge about the historical happenings in the 1960s. They were really surprised, “are you telling me that you write a novelette at college? OMG that’s so cool!” The final assignment is not the only cool thing about this course. Titled “Swinging 60s”, the creative course covers a wide range of fictions, art, music, and revolutions in the 1960s. Interested? Read on to find more on the awesomeness of creative courses! I call myself a pseudo-artist, because I have never received any formal education on fine arts, literature, or music. 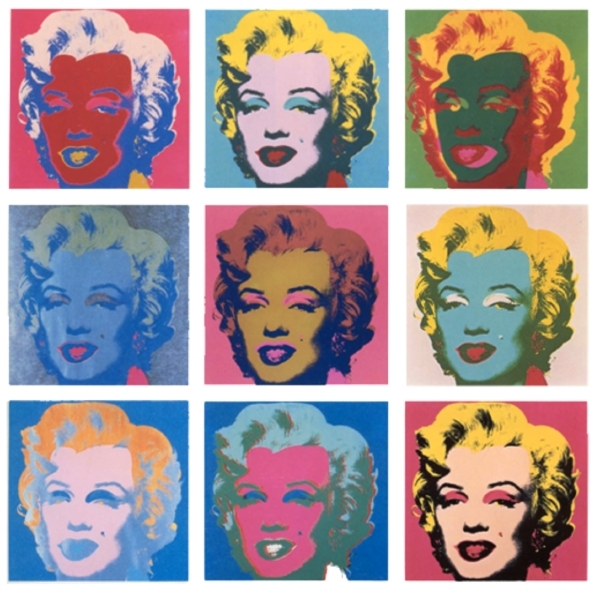 But I am deeply attached to this cultural entity (if you allow me to address “art” in this way); I can feel the excitement growing in my mind when I get access to art. When it was time for selecting courses for up-coming academic semesters, I did not hesitate at all in choosing “Swinging 60s”. I haven’t even read the course description; I thought the title was already very inviting to me. As I started the preparations for this course, I was really happy to find out that our compulsory literature is Doris Lessing’s The Golden Notebook (1962) and Thomas Pynchon’s The Crying of Lot 49 (1966). 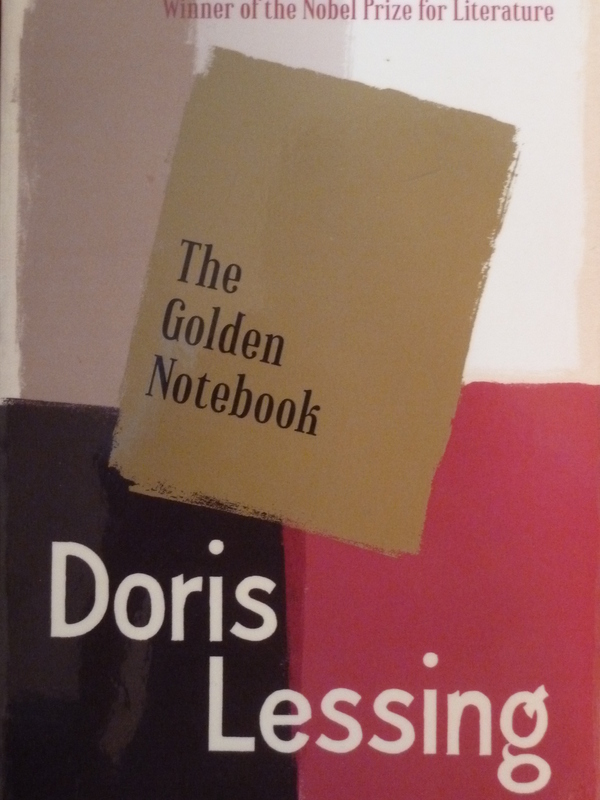 Doris Lessing’s book is a novel written in the form of diary entries, which interests me a lot and helps me finish my diary entries with “the 60s” as a time frame. 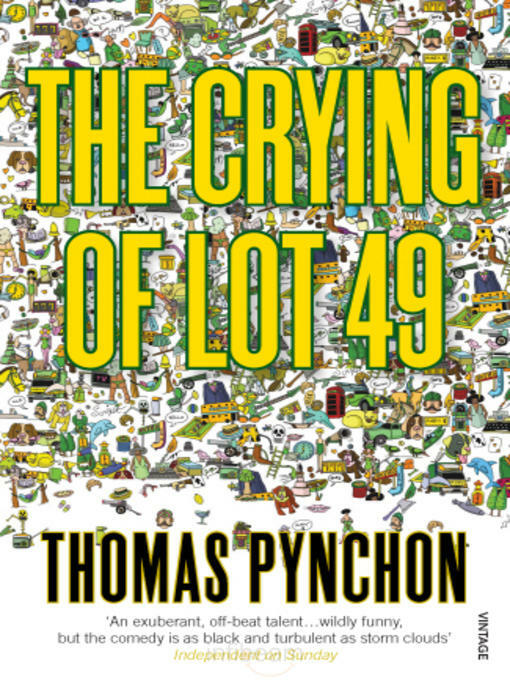 Thomas Pynchon’s, although quite difficult to understand, is an outstanding literature categorized into postmodernism. Another surprise I encountered was film viewing. We watched six films (namely, Blow up, One Flew over the Cuckoo’s Nest, A Clockwork Orange, Der Baader-Meinhof Komplex, If…, and The Edukators) through seven weeks, and my partner and I led a very interesting movie discussion on The Edukators. Besides in-depth studies on the literatures in the 60s, we also had a glimpse of postmodernist art and some designs of modern architecture. Some days before the course ended, the instructor organized a mock trial based on the case of the Baader Meinhof Complex (the Red Army Fraction) in Germany in the 1960s and 1970s. Everyone chose a role to play in the trial, and it was such fun that two hours just wasn’t enough for us. In the last session, our instructor brought us snacks, and we read our diary entries to the class with a chosen piece of music that could represent the “swinging 60s”. I thought my anti-communist diary entries were boring and plain, but my fellow classmates were quite interested in it. I felt more and more inspired at the end of this course. I’ve never had this kind of course before, but at a young college like LUC, I’m sure there are bunches of opportunities to get creative in our academic activities. (There is another course titled “Political Expression in Video Games”, of which the final exam is to play video games!) Alright. I’m going to continue studying while swinging, check ya later in the 60s! 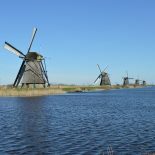 This entry was posted on March 22, 2014 by admin@theleidener in Authors, Culture, Study, Xueyan and tagged creative course, Erika, LUC, political arts, swinging 60s, Xueyan Xing.